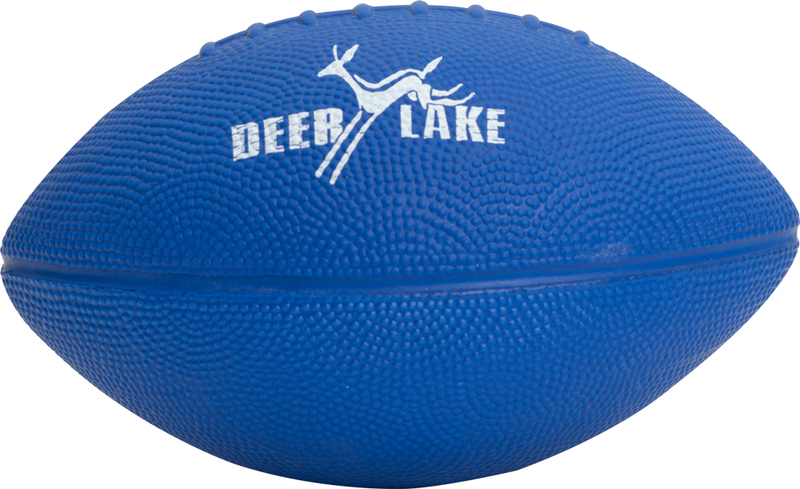 Durable for intense play on any surface and in any weather. 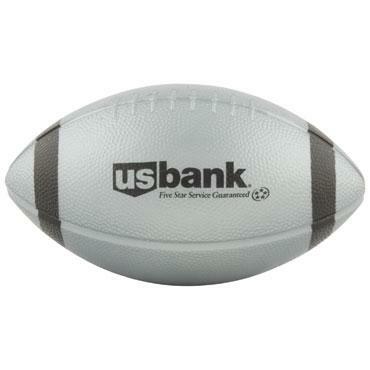 10" rubber footballs. 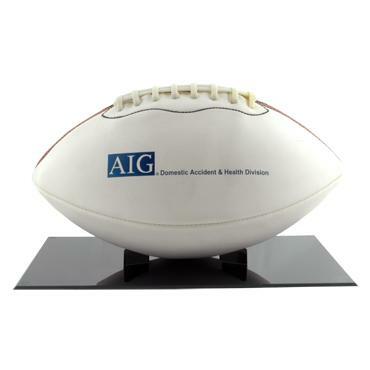 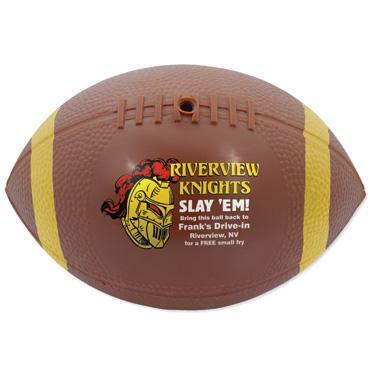 6" mini autograph football, with autograph panel. 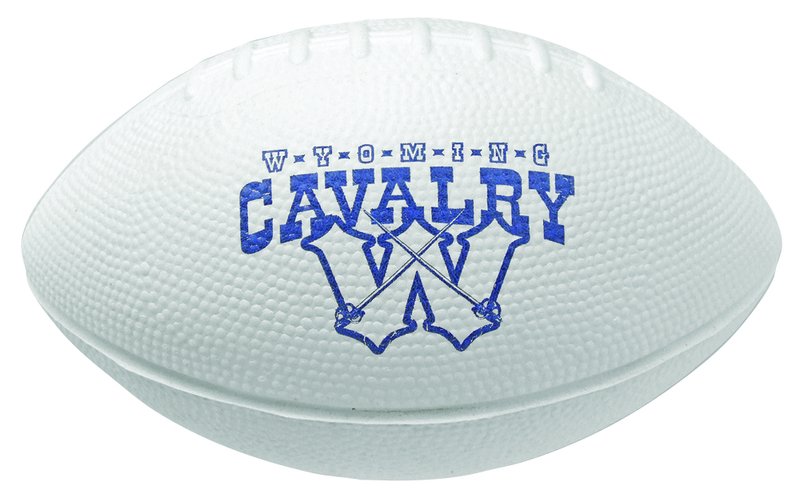 One-color imprint only. 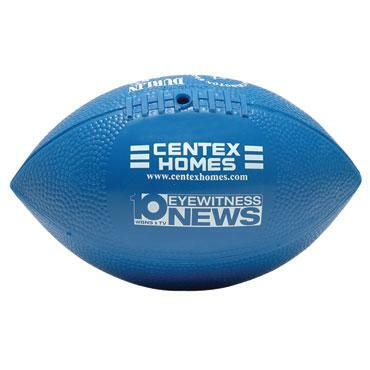 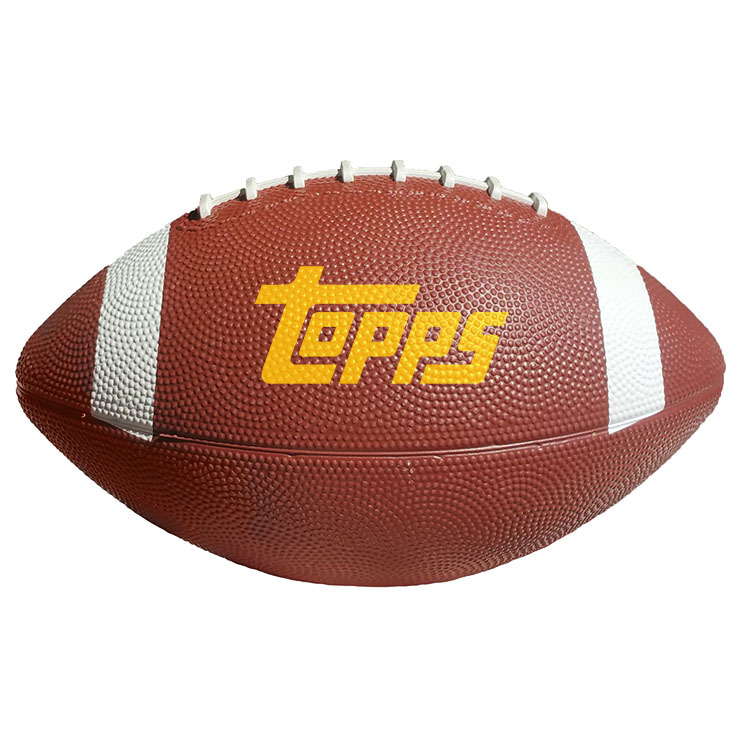 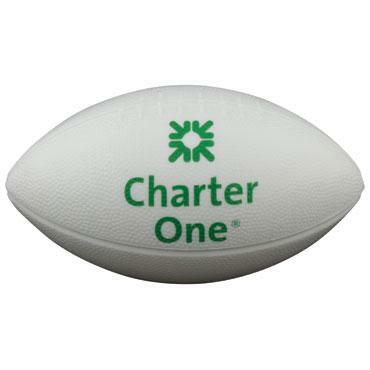 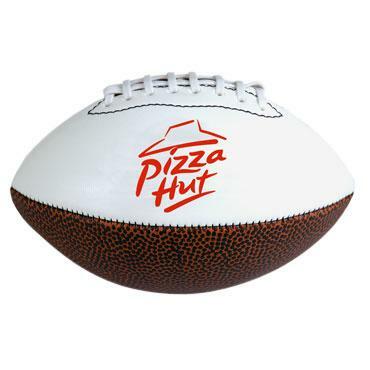 Base price includes 1 color in 1 location on the football.